Here at Freedom we believe that learning to follow Christ is a step-by-step, day-by-day journey that leads our lives being transformed by Christ. It’s intentional. It’s personal. It’s done in community with other believers. It’s amazing. On this page you’re going to find all kinds of resources that will help you answer the question, “What’s next?” Are you trying to discover who Jesus is and what it means to follow Him? Are you new to your belief in Christ and wonder how to get started in building a relationship with Him? 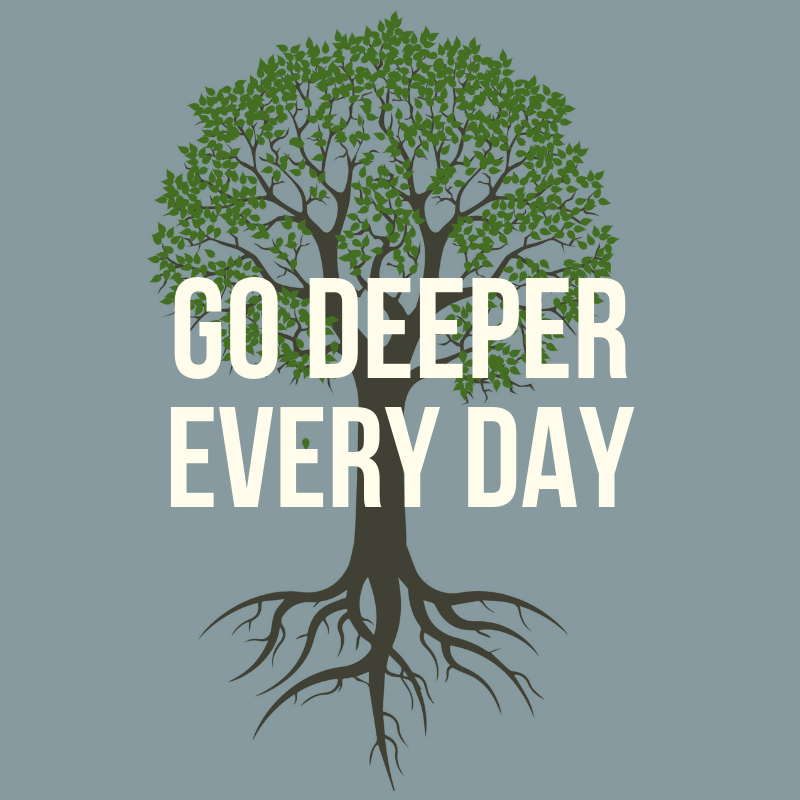 Are you looking to challenge your faith and grow deeper in your discipleship? This is your home for finding what’s next. This is a great place to start: the four courses in our Life Transformation series. Find them here. Here is our library of resources that is always growing. Find studies and training that will keep challenging your faith. Take your next step here. We recommend that you don’t journey alone. We need to learn from each other. We need to challenge each other. We need to be real with each other. These are opportunities to do what’s next in community with others. On an on-going basis we are also adding to our blog, Transformation Insights. There are devotionals, resources and other training materials available for you to grow in Christ. Download a course, grab a resource or follow along online.